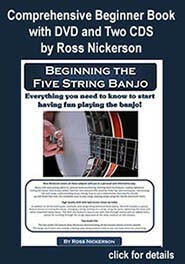 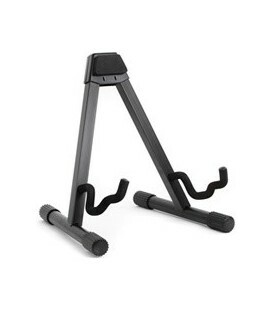 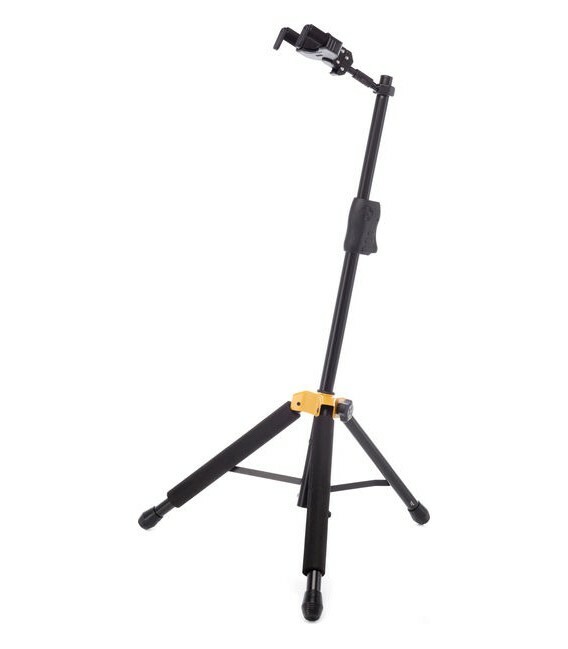 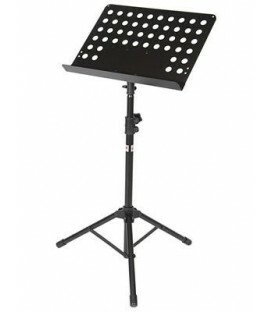 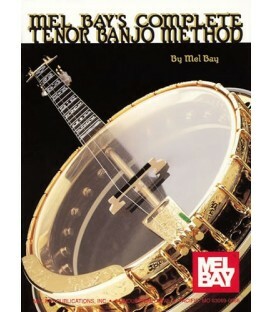 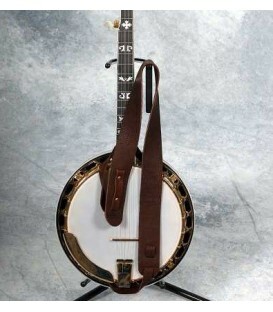 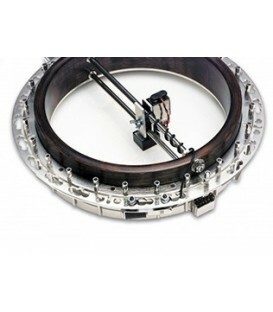 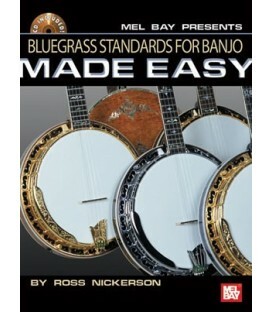 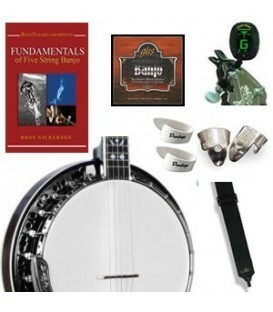 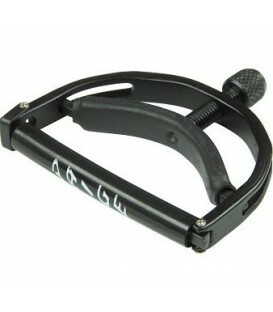 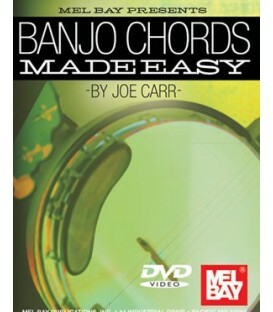 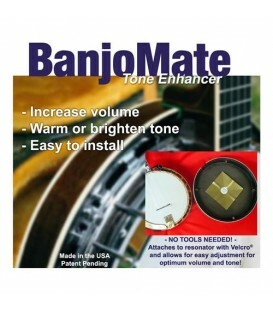 Here is an easier way to change banjo strings with a convenient, low cost neck support stand for changing strings. 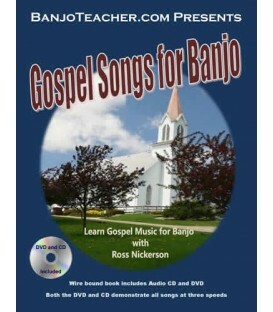 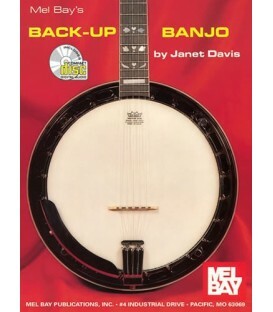 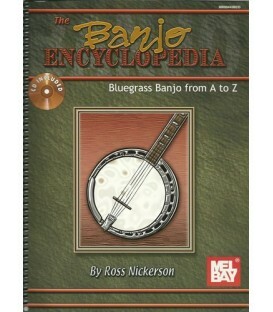 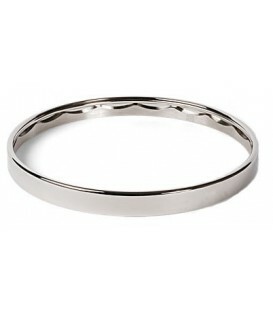 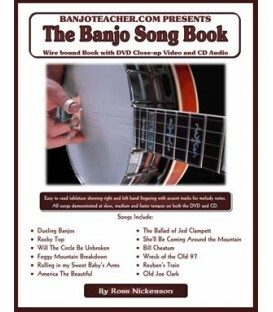 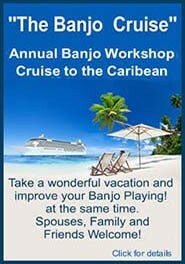 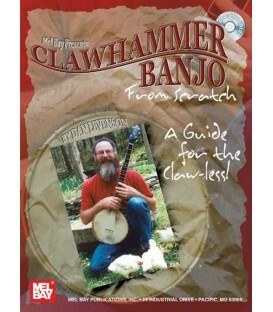 It even can be folded up and stored in your banjo case. 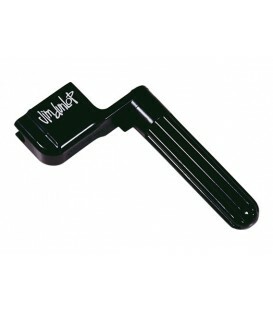 Replace your strings in seconds with this classic winder. 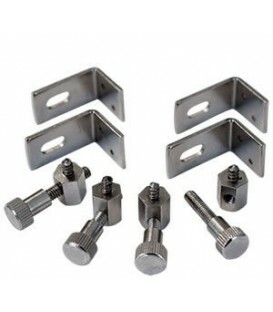 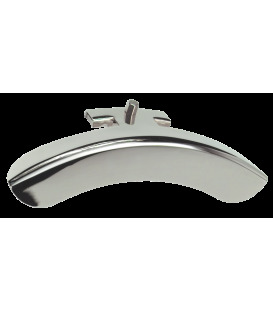 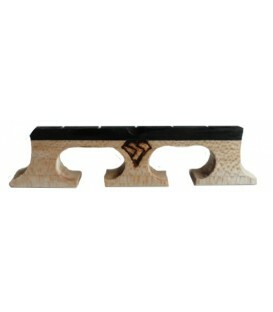 The notched head removes bridge pins quickly and safely. 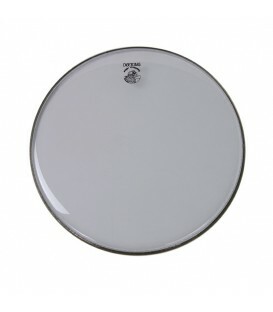 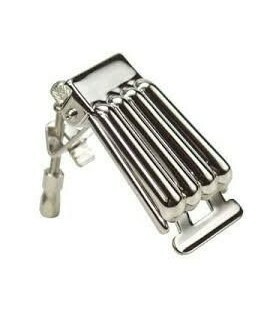 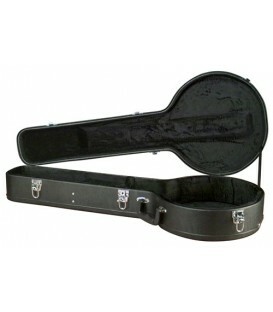 Its durable plastic head makes for fast string loosening and tightening. 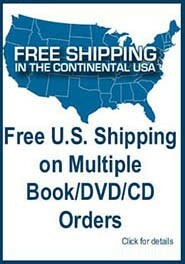 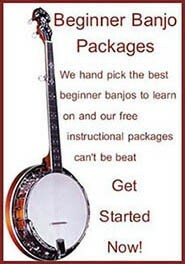 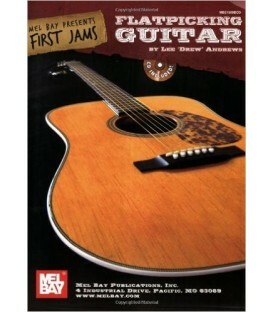 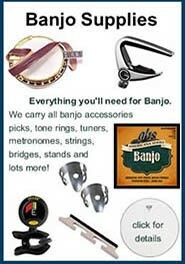 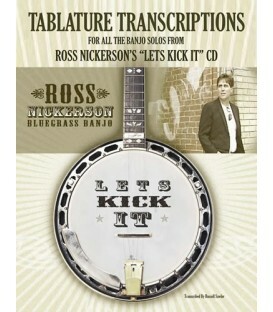 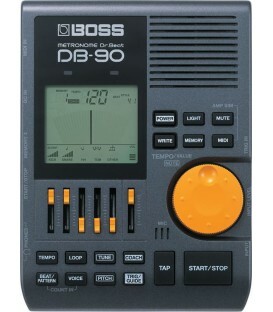 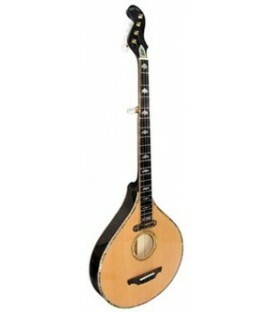 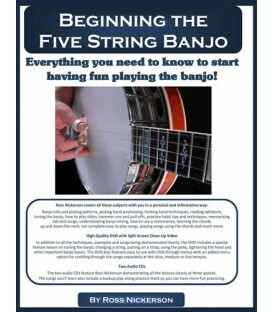 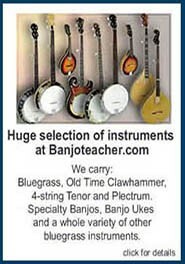 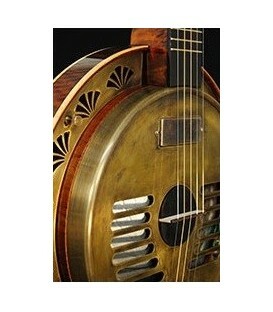 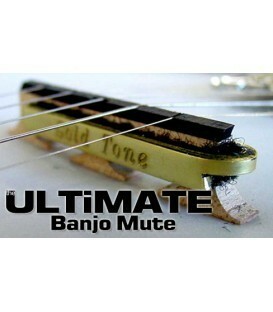 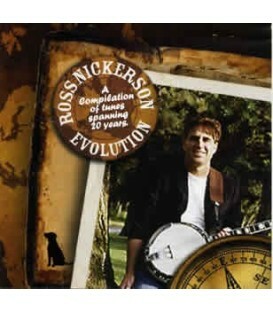 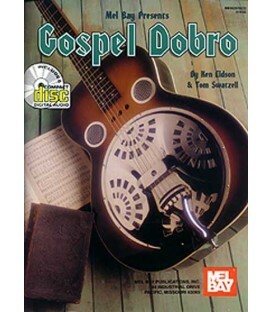 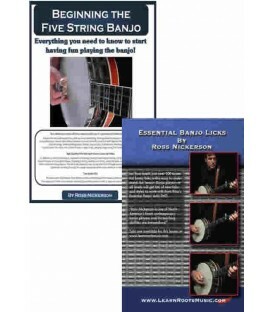 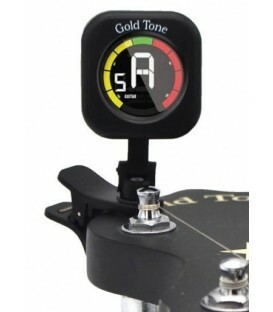 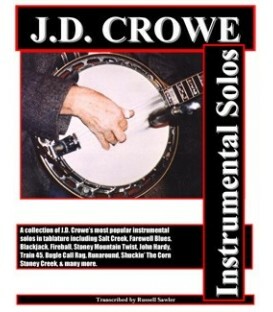 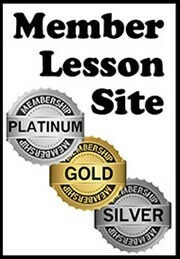 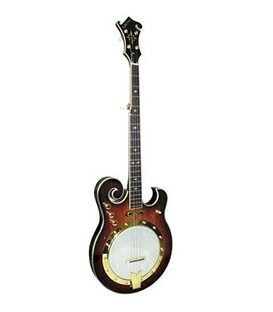 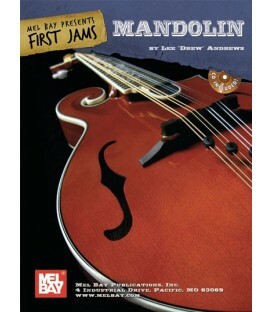 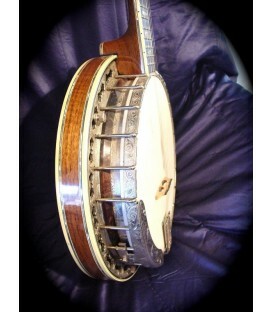 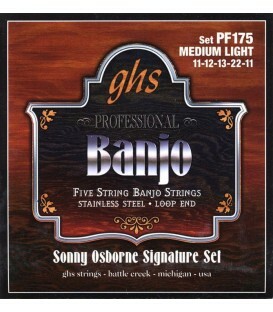 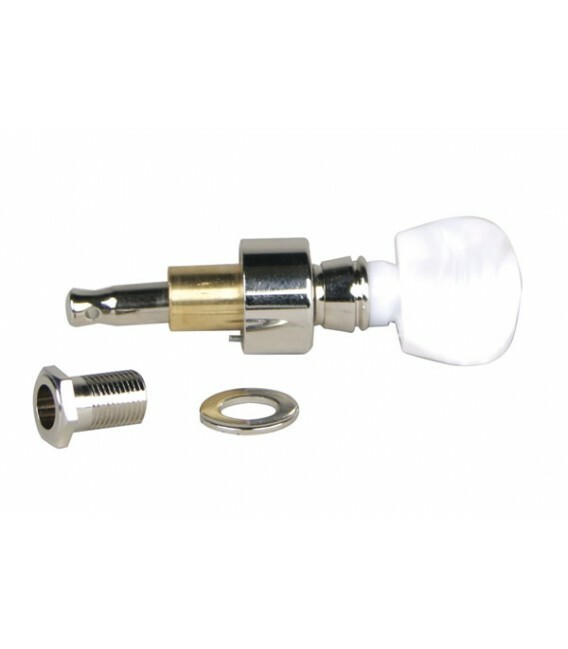 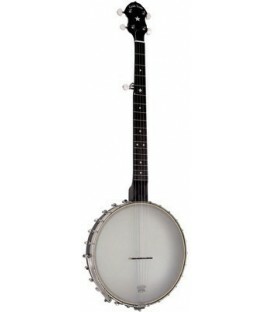 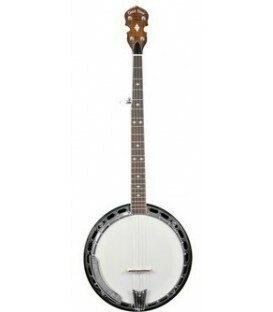 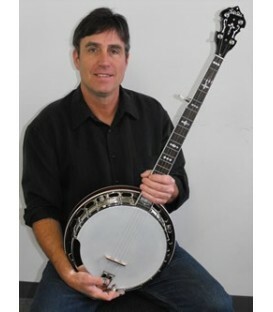 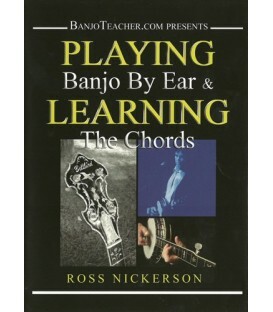 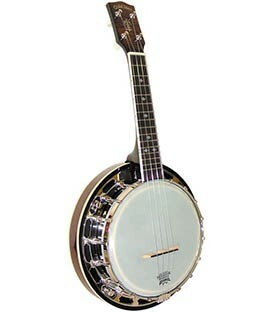 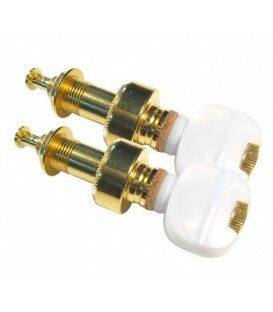 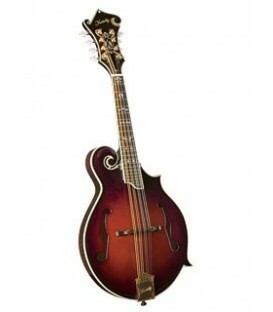 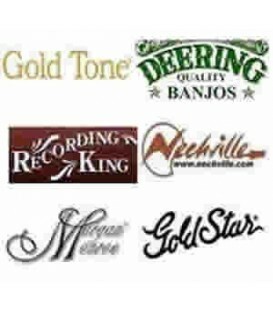 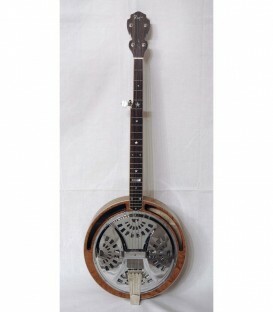 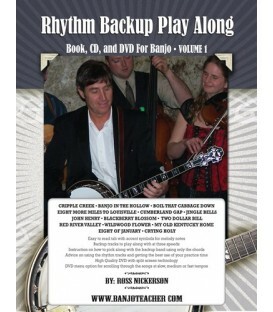 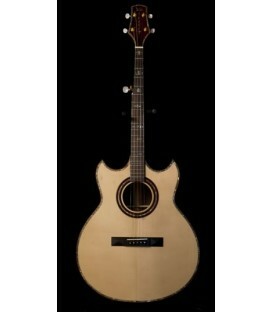 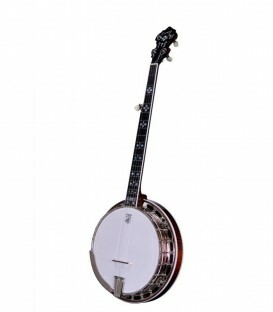 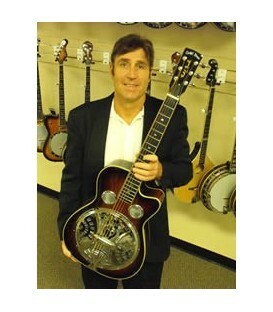 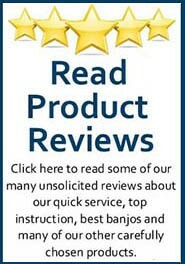 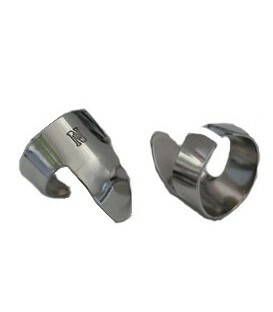 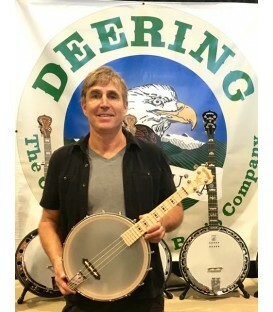 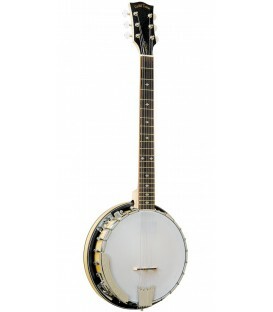 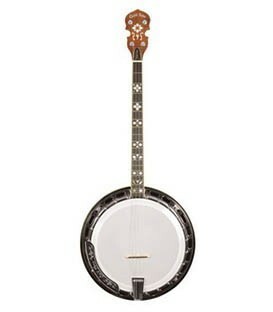 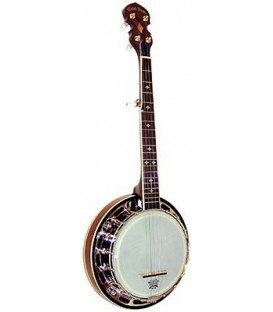 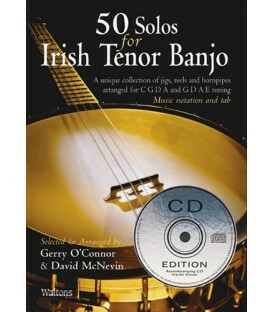 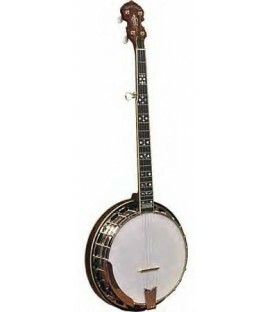 Works with most guitars, basses, banjos, and stringed folk instruments. 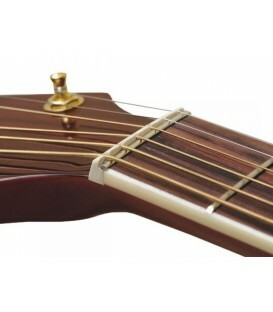 Save your wrist from the torture of winding fresh strings.